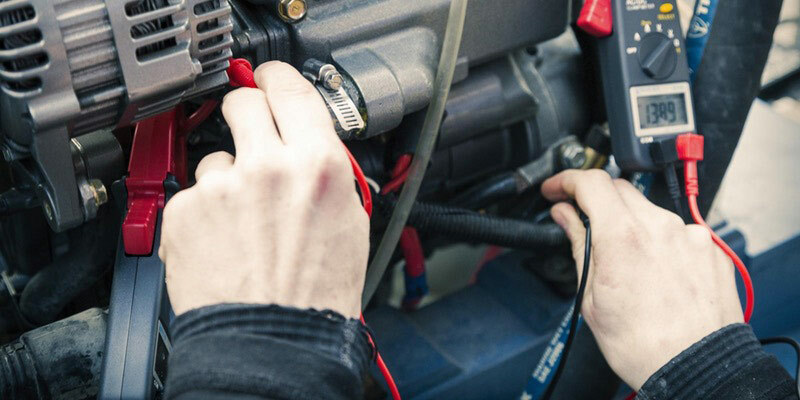 Cruisers College will take you through the ins and outs of your vessel’s electrical systems. There is plenty of information every boat owner should know about these critical systems, whether they are doing improvements themselves, paying a professional for upgrades, or simply trying to understand this complex system and “Keep it Alive”. Every boat owner should understand their electrical systems. This one-day course includes new technologies and how they might interface or be a solution for your energy needs. Let’s keep the lights on!